Sinister’s school class had an excursion yesterday. All the way over to the Sydney Writer’s Festival. His teacher was rather considerate and even gave us a list of writers appearing on the day, including Liz Pichon. 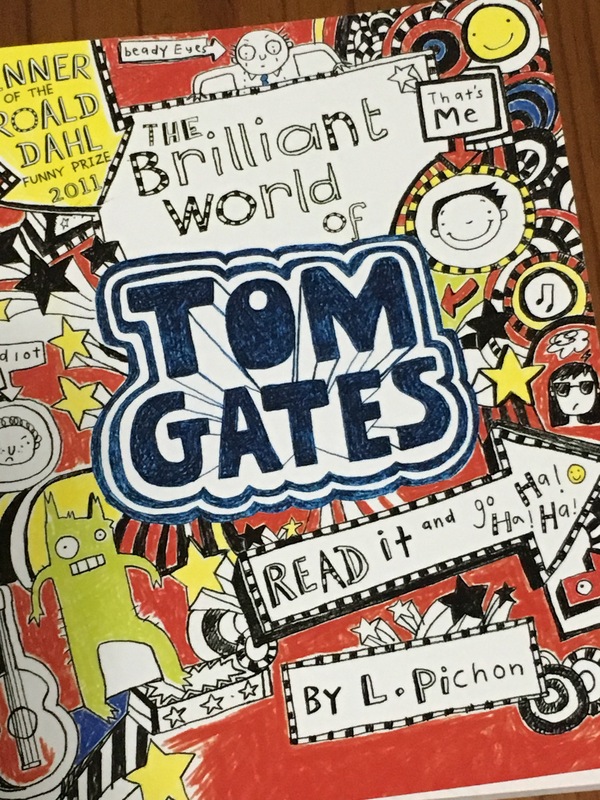 For those minions who do not have pre-teen spawnlings reading and doodling all over the notebooks, Liz Pichon is the author of the infamous Tom Gates series. Tom Gates is your average year-5 spawnling, just surviving every day by regularly escaping through his daydreams and doodles. According to Sinister, it’s pretty spot on with the inner dialogue, and the presentation within the book is unique and refreshing. He’s not the only one who thinks so – Liz Pichon was very popular at the Festival; boys and girls alike. The Sydney Writers Festival is an awesome opportunity for writers to share their insights, and for readers to support the greater literary community. For kids, they learn about some basic creativity skills – and get a day out of school grounds too. It was good thing the teachers gave us a heads-up about attending guests; gave me extra time to ensure Sinister had his book ready to be signed. Of course, now he has devoured that book again, we need to work our way through the current family stack again. I don’t think we’ll be obtaining any more autographs just it… Unless Mr Riordan is up for some travel? Fun starts around 10am. Liz Pichon will be there around 1.30pm, along with many others. Check the website for more. 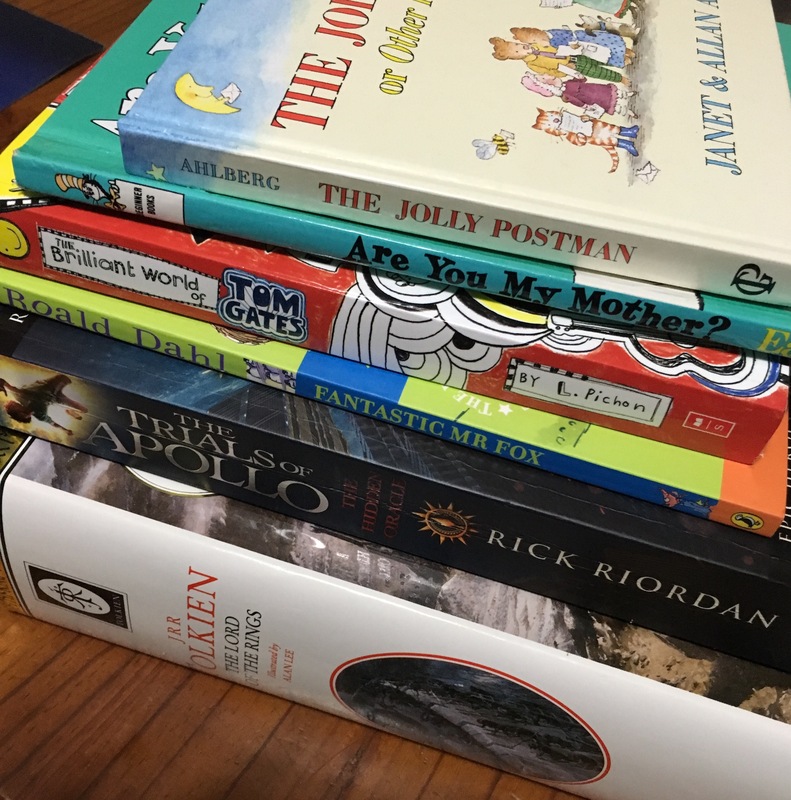 This entry was posted in Curriculum of Evil and tagged Books, education, kids, liz pichon, reading, school, spawnlings, swf, sydney writers festival. Bookmark the permalink.